As expert suppliers of data, IT teams have traditionally created data inventories to track the source, quality & governance of enterprise data. How does this process change as data becomes a business utility rather than an IT asset? Advances in artificial intelligence, machine learning and natural language processing are enabling smart systems that extend data inventories into intelligent data catalogs. These systems encourage broad-based data consumption and provide a framework for intelligent interventions. Listen to this episode of The Briefing Room to hear Data Scientist Dez Blanchfield explain why strategically cataloging data is finally possible. He was briefed by Satyen Sangani, CEO of Alation. 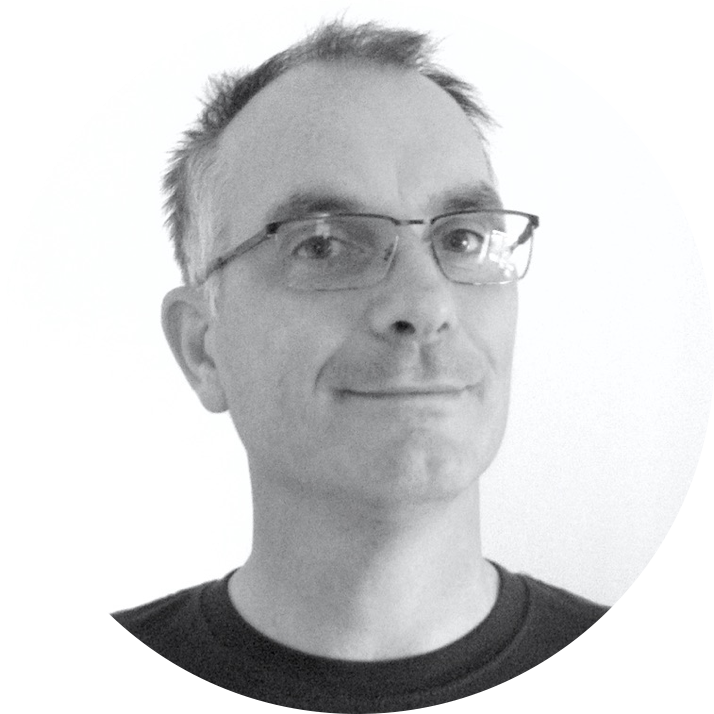 Dez Blanchfield is a Data Scientist, Industry Analyst & Consultant with The Bloor Group. Dez is a strategic leader in business & digital transformation, with 25 years experience in Information Technology developing strategy and implementing business initiatives. 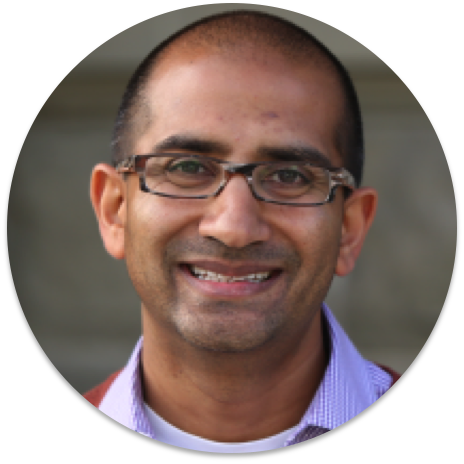 Before founding Alation, Satyen Sangani spent nearly a decade at Oracle and ran the Financial Services Warehousing and Performance Management business, helping customers get insights from systems. He holds a Masters from the University of Oxford and a Bachelors from Columbia College.